Broadleaf Commerce, an Inc. 5000 enterprise eCommerce platform provider for custom commerce solutions, will showcase at NRF’s Big Show in New York City. The holiday season typically means seasonal sales and promotions, and increased site traffic for online retailers - a joyous time for everyone! But retailers facing the unfortunate event of a site crash are left in the cyber cold. 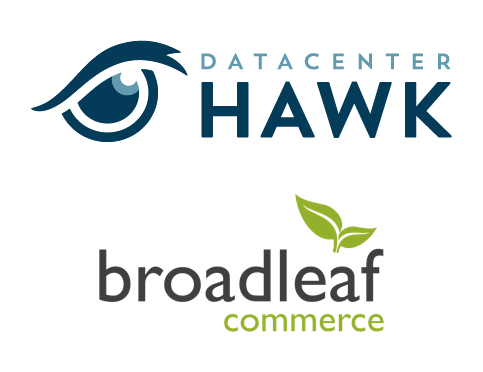 Broadleaf Commerce, a provider of open-source ecommerce website development and ecommerce solutions, is proud to announce the site re-launch of datacenterHawk. With just a few clicks, businesses in need of data center solutions can now conduct real-time searches with the criterion of their choosing. 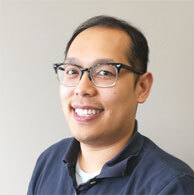 Broadleaf Commerce, the open source software provider for building customized eCommerce solutions, has been selected to present at the upcoming SpringOne 2GX 2014 conference, taking place in Dallas, TX from September 8 to September 11. Sponsored by Pivotal One and No Fluff Just Stuff, SpringOne 2GX 2014 caters to application developers, solution architects, web operations, and IT teams. In this article, we'll cover some of the issues surrounding session fixation attacks, common exploits, various protection mechanisms against it, and also how Broadleaf handles this interesting security problem. In this tutorial, we'll show you how to deploy the Broadleaf Demo to Amazon Elastic Beanstalk. 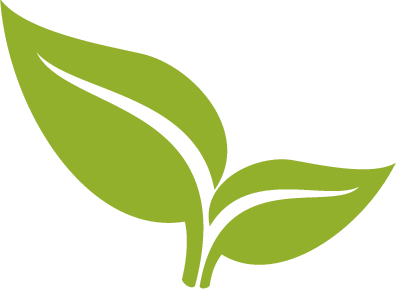 If you don't have the Broadleaf Demo already built and ready to go, please follow the Getting Started tutorial first. Despite the recent departure of Eran Hammer, one of the lead authors and editors, from the OAuth 2.0 specification with what would seem to be a crippling end to the very popular protocol, the OAuth 2.0 Sky is in fact NOT falling. Broadleaf Commerce is now offering instructor led training classes in Dallas, TX. Security is one of my favorite topics, and I really enjoy working with it any chance I get. Recently, I wanted to establish a really easy way to secure Broadleaf Commerce against CSRF attacks. There's an old saying that it's bad manners to talk politics and religion. It's likely true that the same can be said for discussing which enterprise application development framework is the best - Spring or Java EE 6. 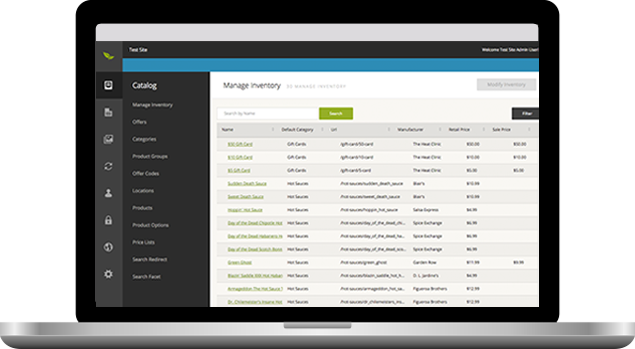 We are proud to announce Solr-backed searches as a new feature of Broadleaf Commerce 2.0! Solr is a renouned, blazing-fast search index that Broadleaf now uses to produce product search results. Jeff Fischer, chief architect of Broadleaf Commerce, spoke with Terracotta on the topic of memory management. 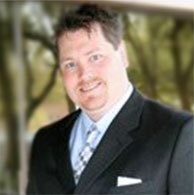 Brian Polster, CTO of Broadleaf Commerce, will speak about the development of its eCommerce solution at Dallas TechFest 2009. A team of Java experts unites to create an enterprise open source eCommerce solution.